The county School Board, voting 3-2 last Thursday, approved a resolution asking the Clay County Commission to put the issue on the Aug. 28 primary election ballot, according to our Florida Times-Union news partner. Supporting the referendum were board Chairwoman Carol Studdard along with members Janice Kerekes and Mary Bolla. Opposed were board Vice Chairwoman Betsy Condon and member Ashley Gilhousen. Kerekes, Condon and Gilhousen all are being challenged for re-election this year. Last month, Kerekes voted against putting the referendum on the Aug. 28 ballot. At that time, Kerekes voiced concern the board was rushing the issue, and that the referendum would have a better chance of passing in a special election after the primary and Nov. 8 general election. “The bottom line is the community is demanding that we make our schools safer and we have to fund it somehow, and we know that Tallahassee has not given us the dollars to fund it,” said Kerekes, who made the motion Thursday to proceed with the referendum. “So, I’m proud to support it tonight to make our schools safer,” said Kerekes, adding if any additional funding becomes available, “there are so many extra expenses this district has” that could use the money. Condon said her research shows the tax hike would be a burden to the average residential property owner. “So, for most property owners this is an extra $200 burden per year. In addition, 67 percent of property owners in Clay County are residential ...“said Condon, citing an estimated average annual tax bill double what school district leaders calculated. 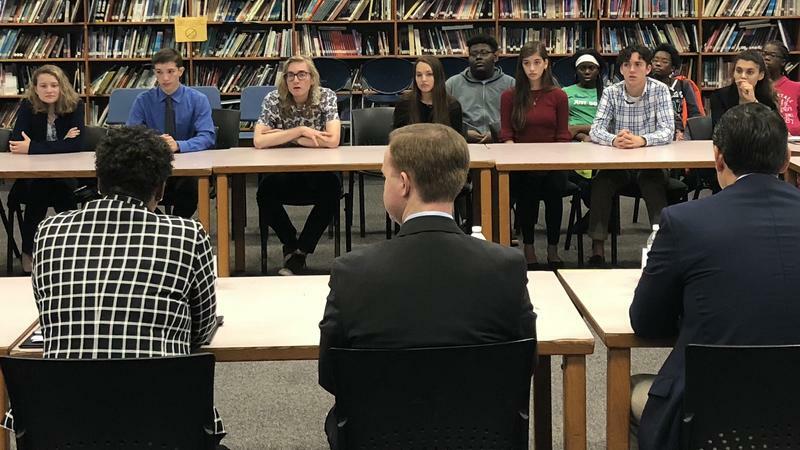 Condon also said she wasn’t convinced the district has scrutinized its budget close enough to find money to be used for school safety improvements. The County Commission will take up the referendum resolution when it meets at 4 p.m. Tuesday at the county Administration Building, 477 Houston St., Green Cove Springs. Under state law, the commission is obligated to put the board’s referendum question on the ballot. If voters approve, the school district’s new property tax rate would be $7.43 per $1,000 of taxable property. The current rate is $6.43 per $1,000 of taxable property. District leaders have said the rate increase would cost school district taxpayers about $100 per year. That increase would generate from $10 million to $11 million in revenue. However, the district wouldn’t receive that money until 2019. 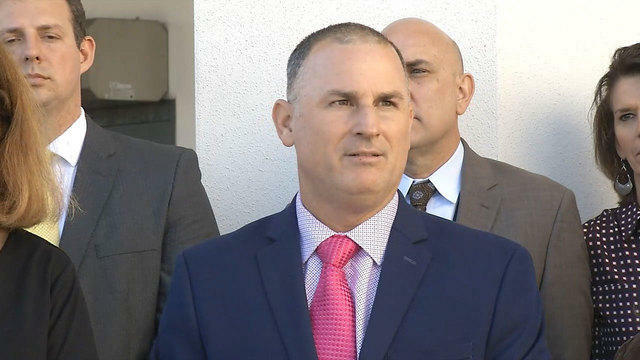 Clay is among school districts statewide struggling to secure the needed money to put a school resource officer, or armed civilian in every school, and implement other security improvements mandated by Florida’s new school safety law. Although requiring the improvements, the state hasn’t provided the necessary funding to pay for it. The School Board’s action reverses its May 3 decision rejecting an identical referendum proposal. That decision also was a 3-2 board vote, but Kerekes joined Condon and Gilhousen in opposition of asking voters for the tax hike. The action reversed the board’s April 23 decision by unanimous consensus to ask voters for the tax hike to pay for school security. 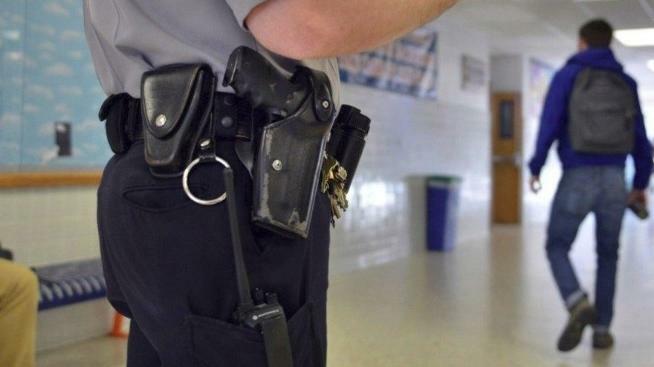 To meet the state’s August compliance deadline, the Clay plans to put an armed, trained civilian as a school safety officer in each of the district’s 27 elementary schools. It will keep a school resource officer — a Clay County sheriff’s deputy — in each high school and Bannerman Learning Center. In addition, a county sheriff’s deputy would be placed in each junior high schools. 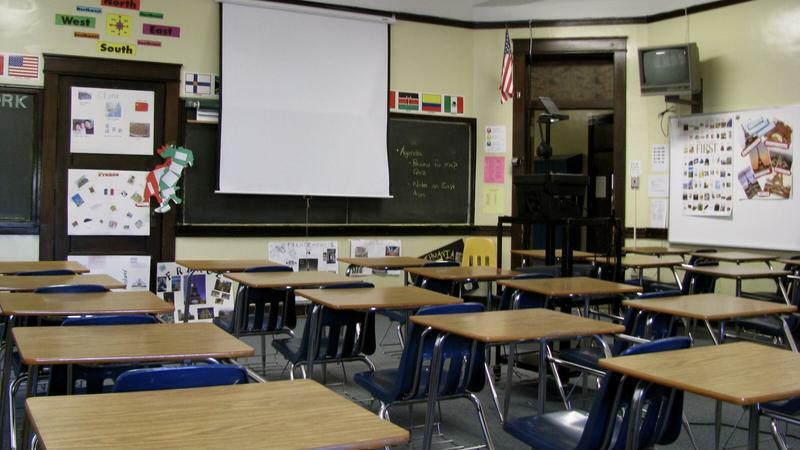 The board has contracted with police departments in Green Cove Springs and Orange Park to keep their respective officers currently in the schools within their jurisdiction. The plan will cost the district slightly more than $1.2 million. That is significantly less than the projected $5.6 million to put a school resource officer in every school as proposed by county Sheriff Darryl Daniels. This story is courtesy of our news partner the The Florida Times-Union.